We will be treated to some excellent music during the Canada Winter Games. 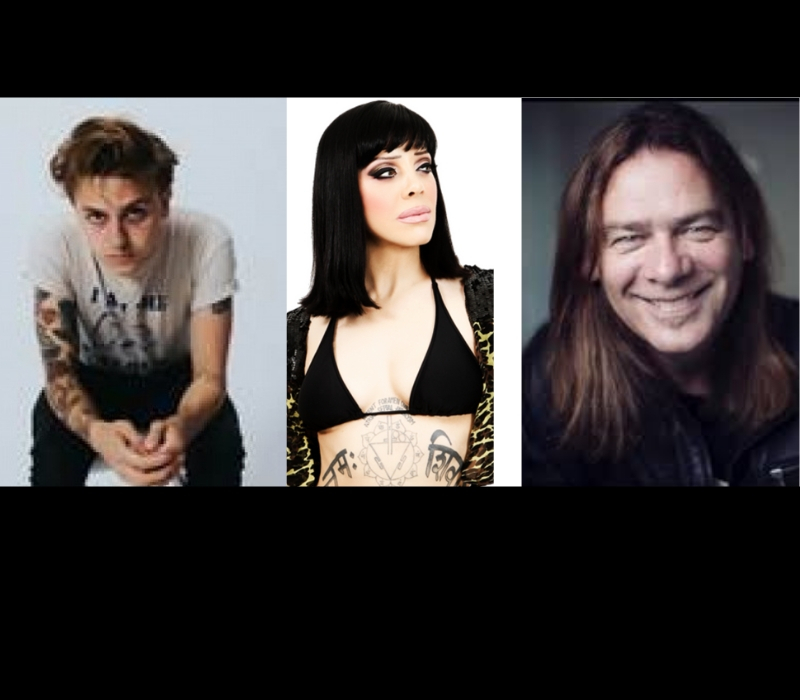 Names like Alan Doyle, Scott Helman, Walk Off The Earth, Brett Kissel, and Bif Naked just to name a few. The complete list of artists announced for the 52° North Music + Cultural Festival we announced today. Presented by ATB and ATCO, the 52° North Music + Cultural Festival features Juno and Canadian Country Music Association award winners and is the first multi-cultural event to ever be hosted in central Alberta during the winter. Details regarding the 52° North Music + Cultural Festival community stage lineup and more information on days and hours of operation are available at the end of January. For more details on the 52° North Music + Cultural Festival, please visit ?www.canadagames.ca/2019/52north?. 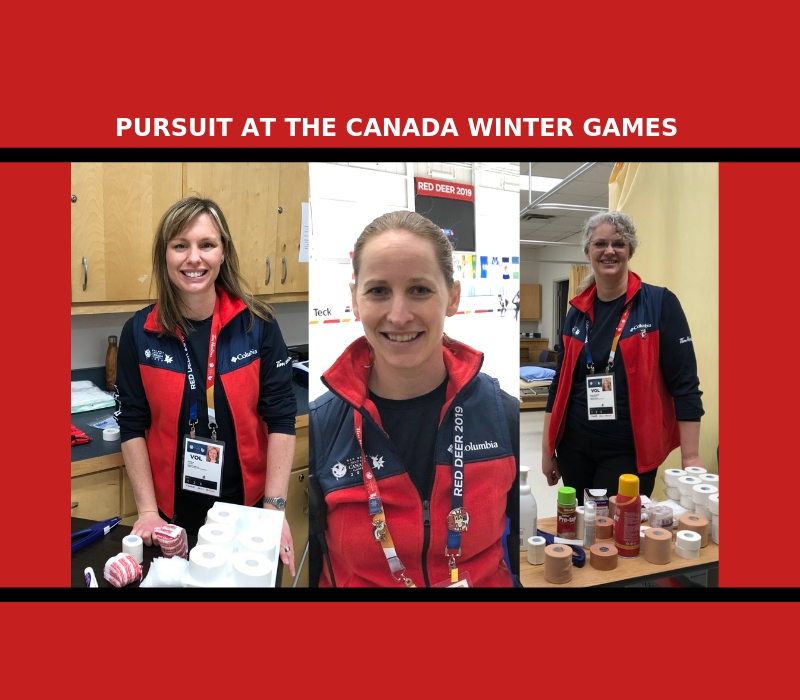 ?From February 15 until March 3, 2019, the eyes of the nation are on Red Deer, Alberta as we host the 2019 Canada Winter Games – the largest multi-sport and cultural event for youth in Canada and the largest event to be hosted in Red Deer’s history. Featuring over 150 events in 19 sports and a major arts and cultural festival, the 2019 Canada Winter Games welcomes up to 3,600 athletes, managers and coaches and more than 100,000 spectators, with a significant forecasted economic impact. 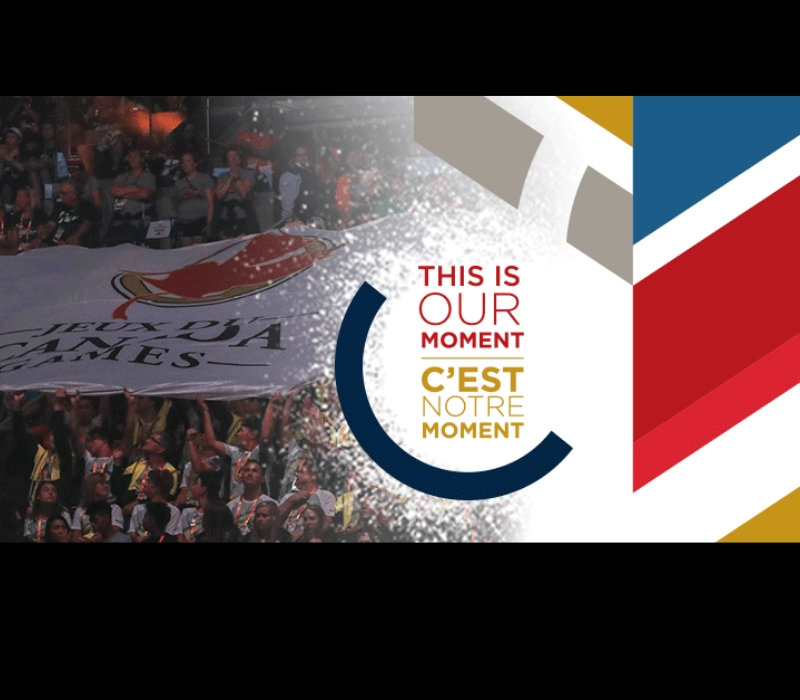 The 27th edition of the Canada Games, the 2019 Games is set to provide a stage for Canada’s next generation of national, international and Olympic champions to compete and leaves a legacy for athletic and leadership greatness in Red Deer and central Alberta. This is our moment.